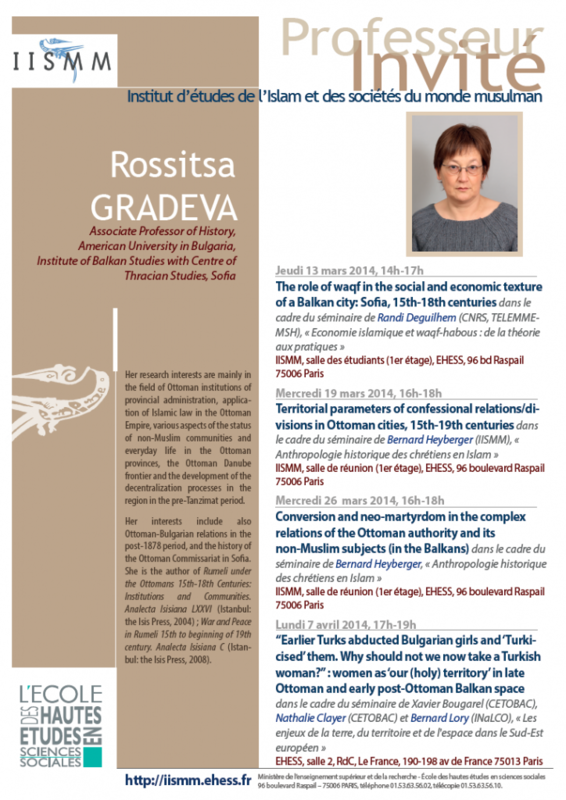 A graduate of the History Department at Sofia University, Rossitsa Gradeva holds a doctorate from the Institute of Balkan Studies, Bulgarian Academy of Sciences, Sofia, on the Kadi institution in the Balkans, 15th-17th centuries. Since 1989 she has been Research Fellow at the Institute of Balkan Studies, and since 2004, has been teaching at American University in Bulgaria. She has also lectured at several Bulgarian and foreign universities. Her research interests are mainly in the field of Ottoman institutions of provincial administration, application of Islamic law in the Ottoman Empire, various aspects of the status of non-Muslim communities and everyday life in the Ottoman provinces, the Ottoman Danube frontier and the development of the decentralization processes in the region in the pre-Tanzimat period. Her interests include also Ottoman-Bulgarian relations in the post-1878 period, and the history of the Ottoman Commissariat in Sofia. She is the author of Rumeli under the Ottomans 15th-18th Centuries: Institutions and Communities. Analecta Isisiana LXXVI (Istanbul: the Isis Press, 2004); War and Peace in Rumeli 15th to beginning of 19th century. 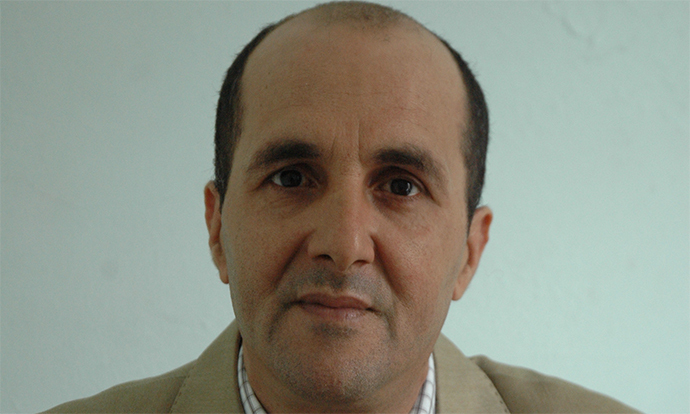 Analecta Isisiana C (Istanbul: the Isis Press, 2008).